Iff I may open the contest. 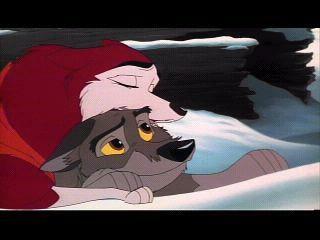 It's about who can post the beast balto art. The contest is until sunday. 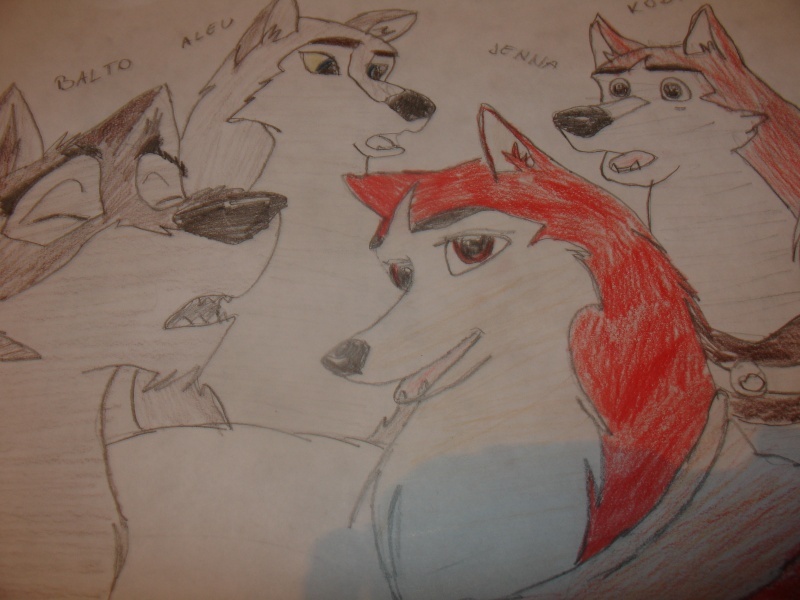 Draw any character from Balto, or eaven all of them. Good luck every one. PS: The admins. can decide what to do with the winner.